The Dallas Travel and Adventure Show is almost upon us. For the sixth year in a row one of the largest travel shows in the US is returning and this is going to be a great one. If you read to the bottom of the post maybe you can score some tickets. 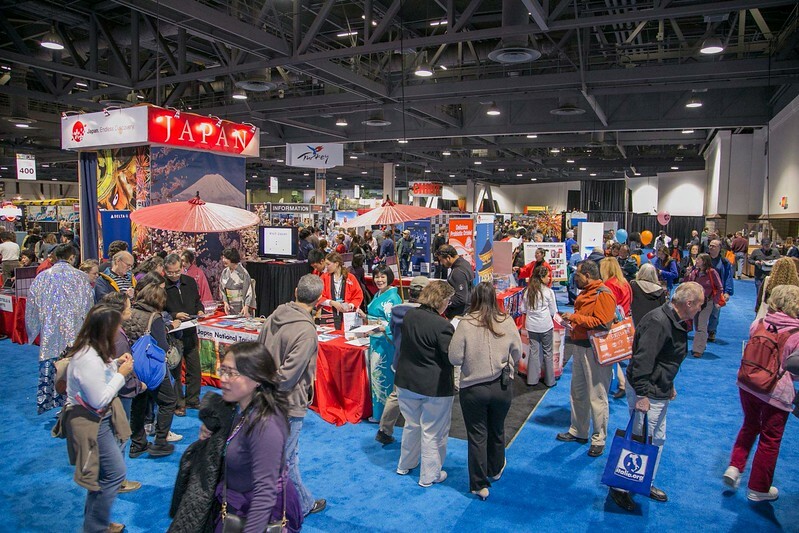 The Travel and Adventure Show franchise puts on consumer travel shows in major US markets including Philadelphia, San Diego, San Francisco, Denver, Washington D.C., Chicago, Los Angeles and Dallas. Some of the world’s top travel providers and destinations both domestic and international will be represented giving travel tips and deals. 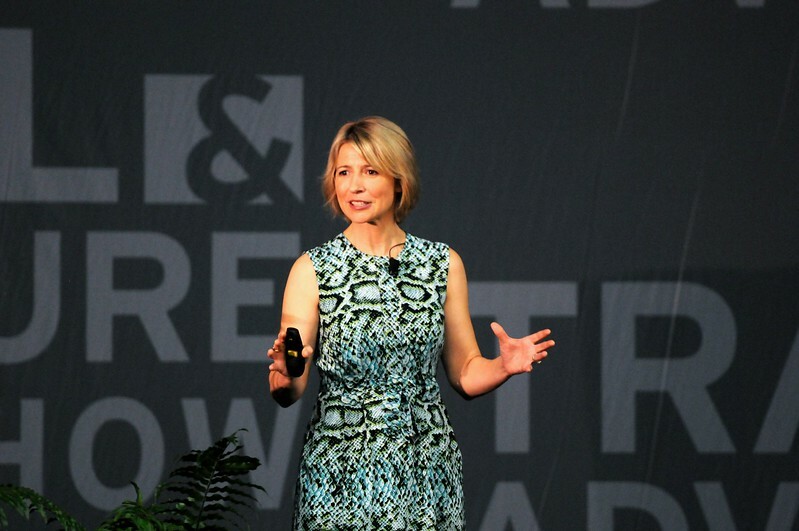 Celebrity speakers at this year’s show include; Rick Steves, Peter Greenberg CBS News Travel Editor, Jack Maxwell host of Booze Traveler on the Travel Channel, Patricia Shultz Author of 1,000 Places To See Before You Die and several others. It is not often consumers have a chance to hear so many travel experts at one time, get firsthand information and be able to ask questions. 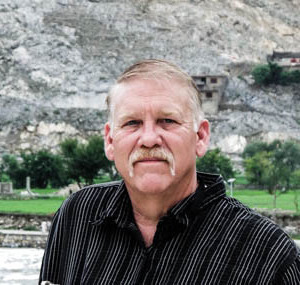 There will be destination specific workshops focused on several international locations as well as seminars providing travel tips and tricks to make your trip go more smoothly. Along with the destination booths, highlighting domestic and international locations, there will also be several culinary demonstrations. 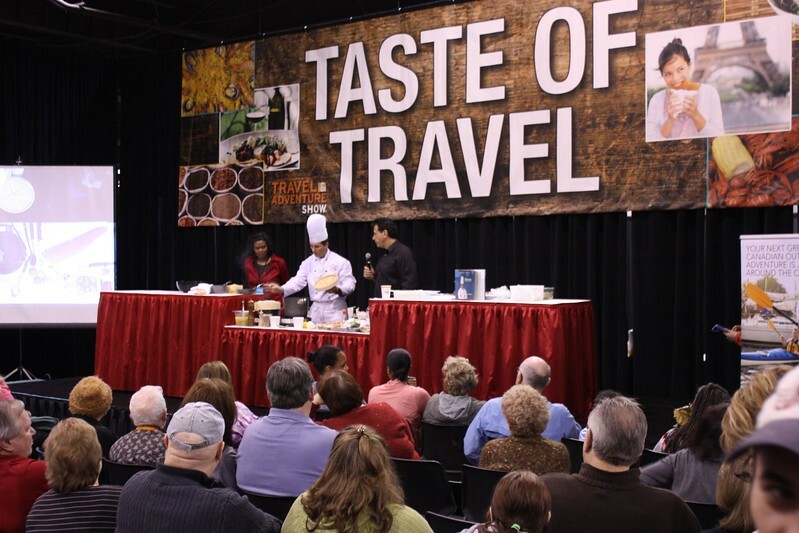 The Taste of Travel Theater will offer demonstrations creating cuisine from different parts of the world by world class chefs. Hands on Activities such as Camel Rides, Ride on a Segway and a World Photo Booth where you can take photos in front of iconic backdrops. DEMA will be manning a diver pool where you can try your hand at diving. Just bring your swim suit and they will provide the diving gear. Fill out the prize forms at the interactive tables and you could walk away with a free all expenses paid vacation or a bag of swag from international destinations. The Global Beats Stage will have entertainment consisting of Traditional Chinese Dance, Mexican Folkloric Dance, Dances from Indonesia, Polynesian Dance, Bollywood Dancers, Bulgarian Folk Dances and more. There will be hundreds of vendors representing destinations from all over the world both Domestic and Internationally. Destinations from Africa, Asia, Caribbean, South America, Europe, Pacific Islands, Cruise Providers and several domestic locations will all be present. With speakers, seminars, activities, discounts and yes giveaways, this is truly a Travel and Adventure Show for the entire family. 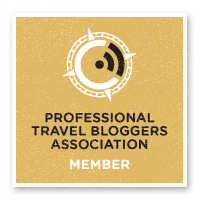 I will be attending and the good folks of the Dallas Travel and Adventure Show have provided me Two (2) tickets to giveaway to a lucky reader. To enter the giveaway just fill out the form below and if you win you will have two tickets in your name waiting for you at the “will call” table. You will get a confirmation email. make sure to confirm. Even if you don’t win the free tickets this is one show you shouldn’t miss.